Europe has no plans to move away from Russian gas, with major energy projects like South Stream expected to remain in place, according to Reiner Hartmann, Chairman of the Association of European Businesses. 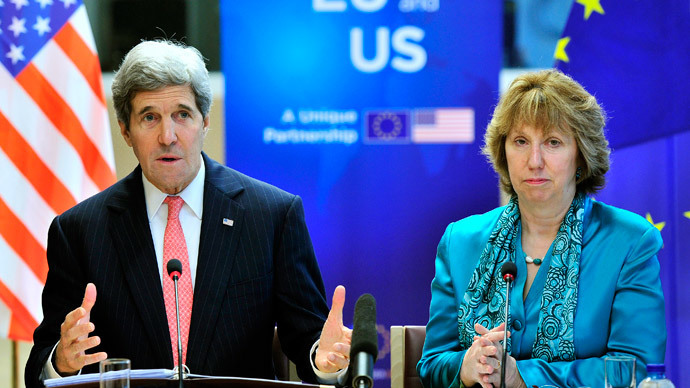 The US and EU both have condemned Russian action in Ukraine. The US responded with economic sanctions on banks and individuals thought to be close to Russian President Putin, but Europe’s economy is much more closely integrated with Russia’s, which has kept tough sanctions off the table. “We are very aware of the situation; that we are in a very comfortable position. We are close to Russian gas fields,” Hartmann said on Monday following a meeting at the Association of European Businesses' office in Moscow. Business between European clients and Moscow will continue as usual, Hartmann, Head of Representation. E.ON Global Commodities SE, said. Ukraine, along with some EU officials, have accused Russia of “gas wars” and of using hydrocarbons as a diplomatic weapon, however, the AEB is able to separate business from politics. “And during the last 40 years Russia also never used gas as a weapon in political issues, etc. And, we believe, this will not be the case in the future,” said Hartmann. Europe has said sanctions will come if Russia escalated the conflict beyond Crimea. Pro-Russian Protests swept through eastern Ukraine over the weekend, and on Monday, in Donetsk, protestors declared a 'Donetsk Republic' and asked to hold a Crimea-style referendum. Ukraine’s provisional prime minister accused Russia of stirring sentiment and escalating the conflict. On Tuesday EU and Ukrainian energy officials meet in Brussels to discuss energy security on the continent. 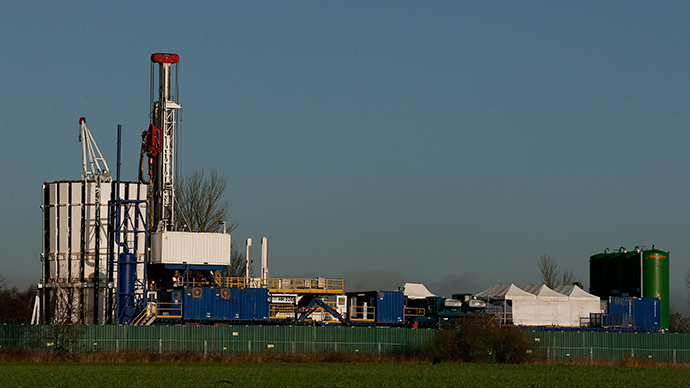 At the top of the agenda will be a review of the region’s gas storage levels. Moscow turned off gas transit through Ukraine to Europe in the winter of 2006 and 2009 after Kiev failed to pay its Gazprom bill. Following 2006 many European countries increased their storage capacities to protect against future gas wars. 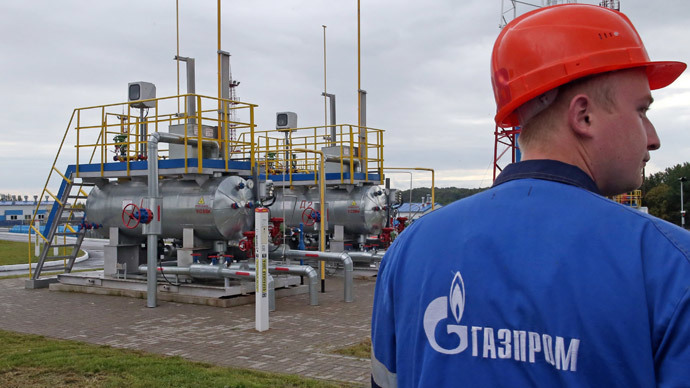 On Monday, Naftogaz, Ukraine’s national oil and gas producer, failed to meet a deadline for paying the $2.2 billion it owes Gazprom. 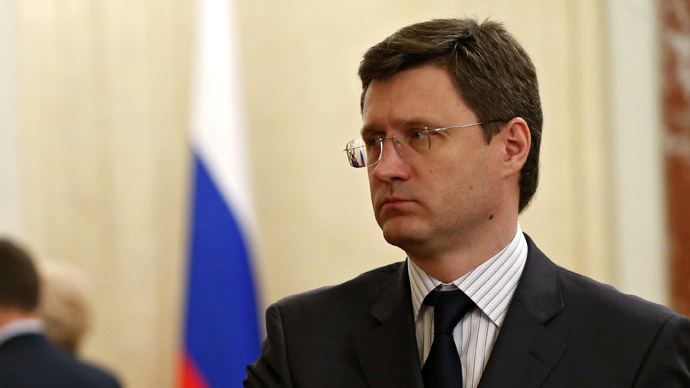 However, Gazprom said that Russian gas transit via Ukraine to Europe remained stable. Russia is one of Europe’s top gas suppliers and for some countries, their main source. 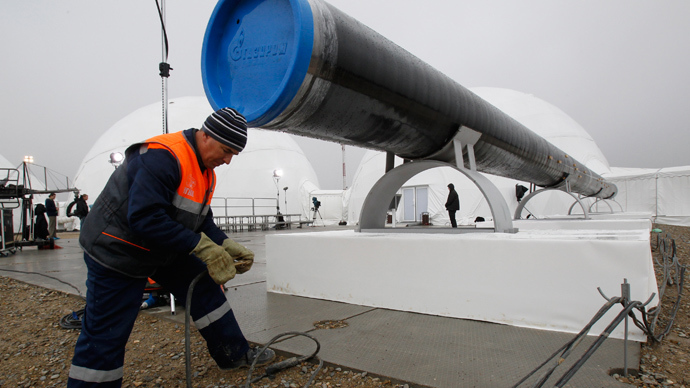 Russia meets roughly one sixth of Europe's energy needs. The AEB was founded in Russia in 1995 to promote and support the interests of European companies doing business in and with the Russian Federation. The association is independent and is funded by corporate sponsors. Projects already in the works- like the Southern Corridor and the South Stream gas pipelines, won’t be affected by political tension in Ukraine, according to Hartmann. 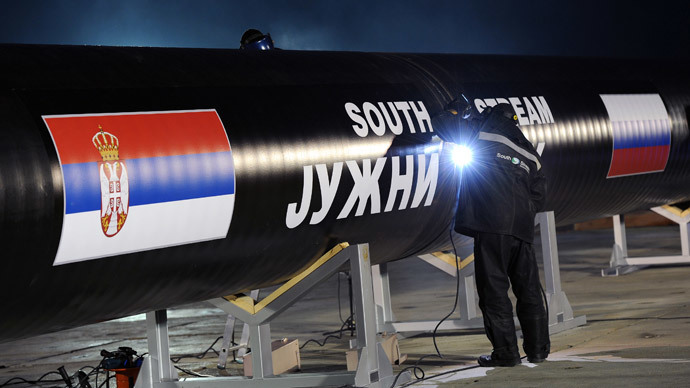 A leaked briefing by European Commission chief Jose Manuel Barroso indicated the EU may try and use the South Stream project as a gambit to negotiate with Russia over Ukraine. South Stream, Gazprom’s $45 billion project that is due to partially open in 2015 and reach full capacity in 2018 and deliver 64 billion cubic meters of gas to Europe, runs through EU countries Bulgaria, Croatia, Greece, Hungary, and soon to be a EU member Serbia. The line connects Russia to Europe via the Black Sea. The route will supply Europe with 15 percent of its gas needs. The Bulgarian press reported that Barroso said it needed “to be very careful” in its South Stream dealings, hinting that the country must align with EU, and not Russian interests. When Gazprom first started the project, it signed a series of bilateral agreements with individual governments, and ignored European 'anti-monopoly' laws which prohibit the same company to both own and operate the pipeline, which is outlined in the EU’s ‘Third Energy Package’. This is meant to cut Ukraine out of Europe’s gas delivery equation, to make energy more secure and deliveries more reliable. State-owned Gazprom controls nearly one fifth of the world's gas reserves, and is the world’s largest producer of natural gas. Europe has already invested heavily in the project. 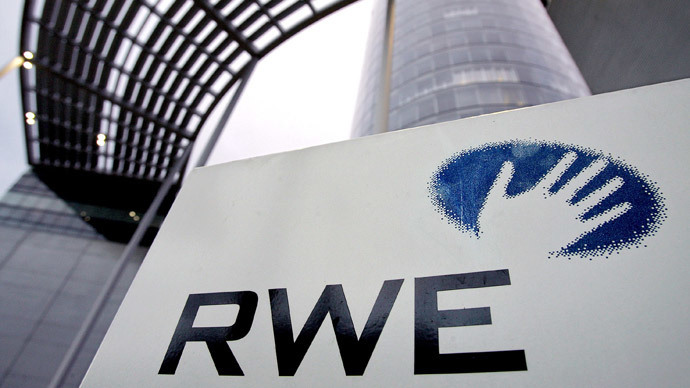 Italy’s Eni, France’s EDF, and Germany’s Wintershall are all partners. Last week, Joe Kaeser the head of Germany's Siemens, had a closed meeting with President Vladimir Putin, where the company signed a contract to supply control systems for South Stream. Siemens will supply telecommunication and electrical equipment for the offshore Black Sea section of the pipeline.